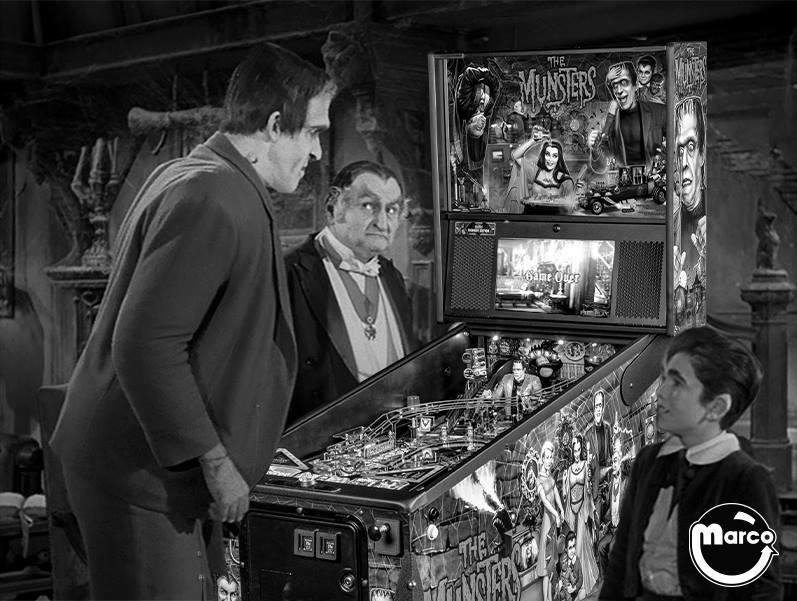 TWILIGHT ZONE PINBALL REWARD $1000. I imagine stealing an entire machine is a bit of an undertaking, requiring more than one person. They must've known what it was worth.